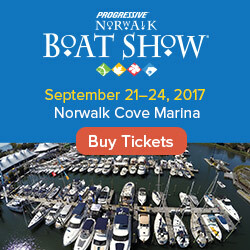 SailQuest is a unique boutique boat show that focuses on buying and selling sail, trawler, and down east style boats. The show features free parking and free admission. 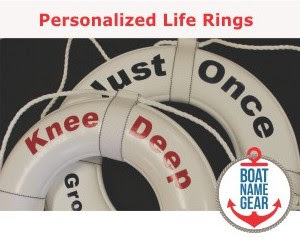 It's a great personal event ​to go to see boats and talk with dealers and manufacturers. 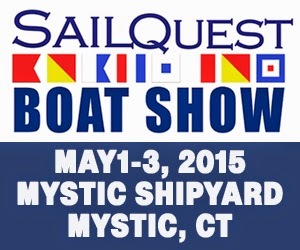 SailQuest Boat Show will be held at Mystic Shipyard, May 1-3, 2015, and offers a unique perspective to attendees. It prides itself on being a boutique show with multiple opportunities to get on board a variety of power and sail boats. Sea trials will also take place at Mystic Shipyard during the show, giving potential buyers a try-before-you-buy experience. The docks at Mystic Shipyard will showcase a wide range of models, including: Catalina, Bavaria, Jeanneau, Hunter, Beneteau, Minor Offshore, Nordic Tug, Hunt, Blue Jacket, Southport Dufour, Sailfish, Island Packet, Regulator, Scout Boats, and more to be announced. In addition to boats on the docks, the show will have gear, accessories and service companies on site. This one weekend only show will also have food and beverages on site to benefit Sails Up 4 Cancer, a non-profit organization based in Connecticut. Bring your friends and family to this show and enjoy Downtown Mystic’s shops, restaurants and of course Historic Mystic Seaport. Mystic Shipyard Address: 100 Essex Street, Mystic, CT 06335.